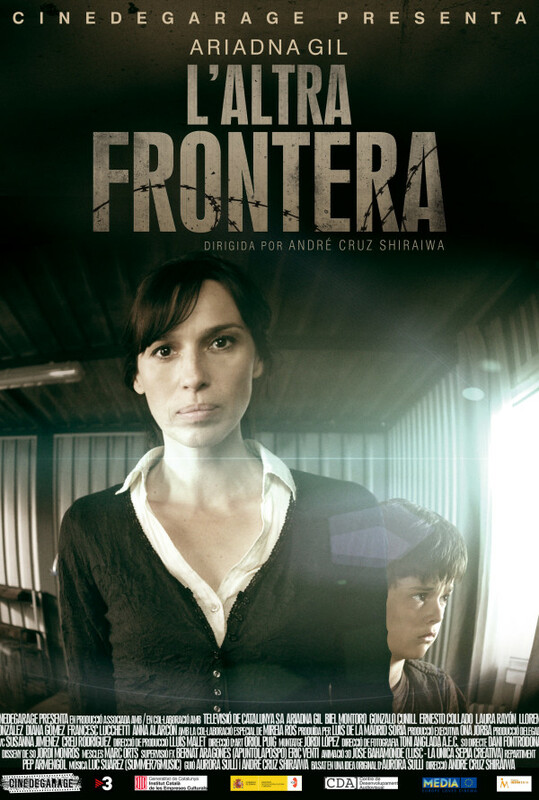 Love story between a mother and her son, fleeing a war that has isolated their country. When arriving at the border they are accommodated in a refugee camp, which hides a sinister surprise. Love story between a mother and her son, fleeing a war that has isolated their country. When arriving at the border they are accommodated in a refugee camp, which hides a sinister surprise. Fulfill the dream of crossing over will test their moral boundaries. Regions are unavailable for this movie. 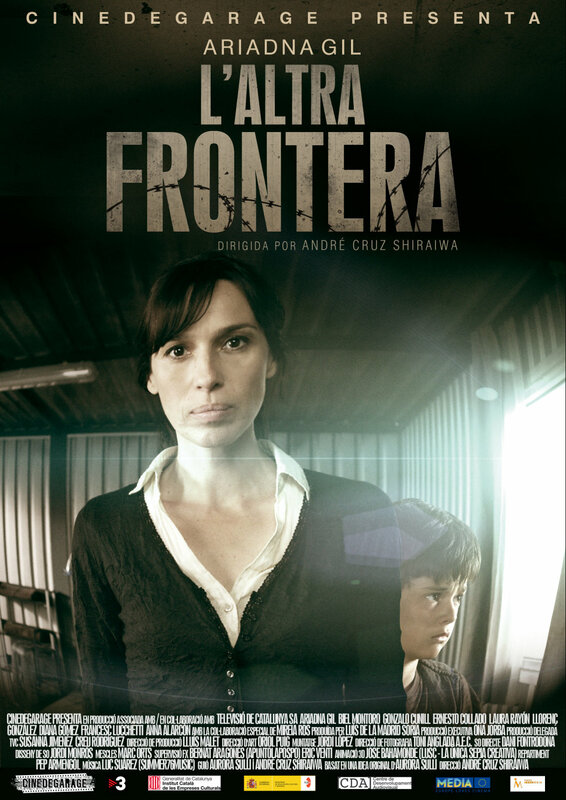 Click the "Watch on Netflix" button to find out if L'altra frontera is playing in your country.